If you are a practicing Project Manager, the Project Management Professional (PMP) credential from the Project Management Institute (PMI) is sure to accentuate your career in terms of your employability and your monetary worth. 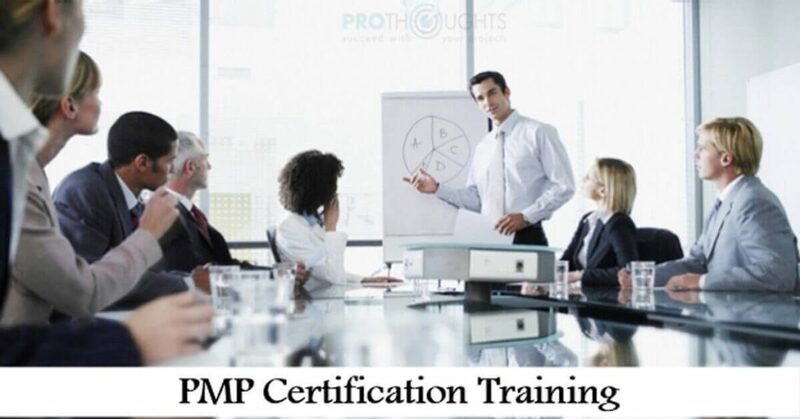 The PMP certification is globally recognized, regardless of the industry and the verticals. There are some eligibility criteria to be met before one decides on taking up the PMP® Certification. Diploma holders are required to possess a work experience of five years at the least and they should have clocked about 7,500 hours of leading and directing projects. Professionals with Bachelor’s degree need to have worked for at least three years backed by 4,500 hours of leading and directing projects. 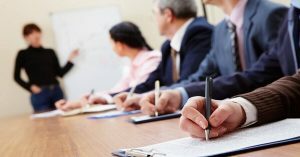 Both of the above, require candidates to undertake 35 hours of project management training. Since PMP® Certification is a very important one, choosing the right PMP Training institute to train with, is even more important. 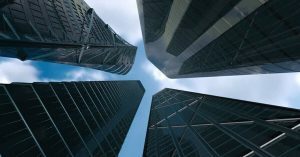 Highly and solely focused on providing a gamut of project managerial services, Prothoughts enjoys an edge over other Registered Education Providers (R.E.Ps). We swear by the phrase ‘actions speak louder than words.’ To us, Project Management is about efficient, effective and successful implementation of projects than just learning about how to implement. 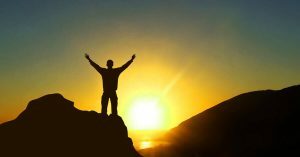 Our PMP® Training programs are customizable and interactive in nature. They are based on solutions, which are driven by situations they are applied in. A unique methodology wherein superior material comprising of Exam Prep 8th edition from RMC and Project Insight; delivered by best in-house instructors, experienced consultants and backed by an opportunity to work on real projects in classrooms, helps our participants better Learn, Enable and Apply project management principles. Our PMP® Training program certainly will help you acquire the right kind of attitude that a true professional and expert Project Manager must possess.